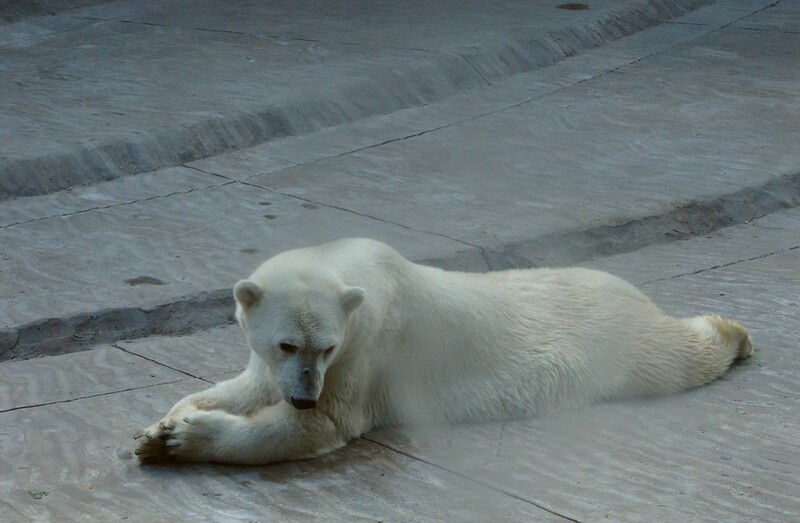 Es gibt nur wenig konkrete Informationen über die Eisbären in den mexikanischen Zoos. 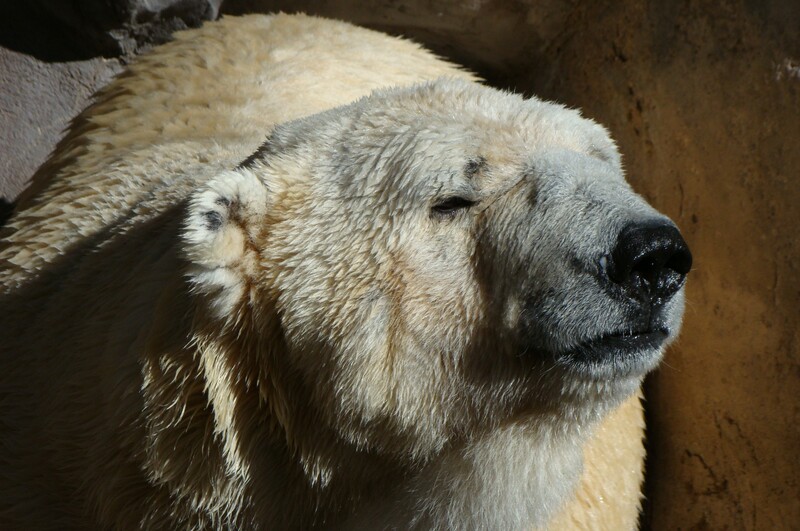 Es gibt eine Information im ZooChat, dass der der männliche Bär Chuckhi im Zoológico Guadalajara tot ist, aber keine Bestätigung des Zoos. 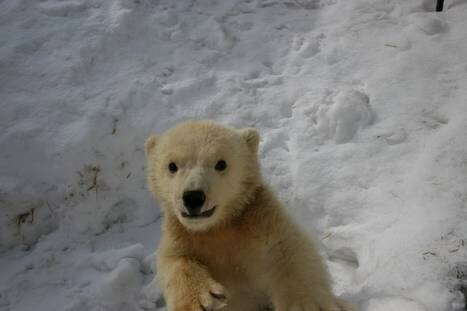 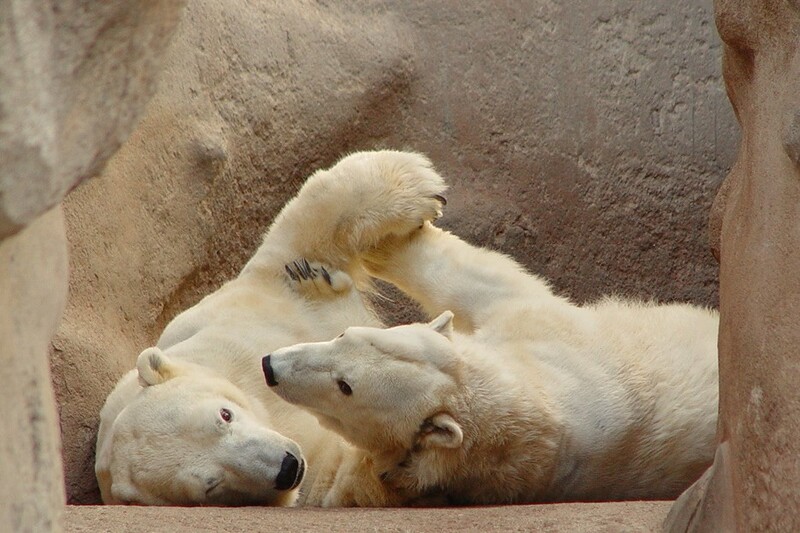 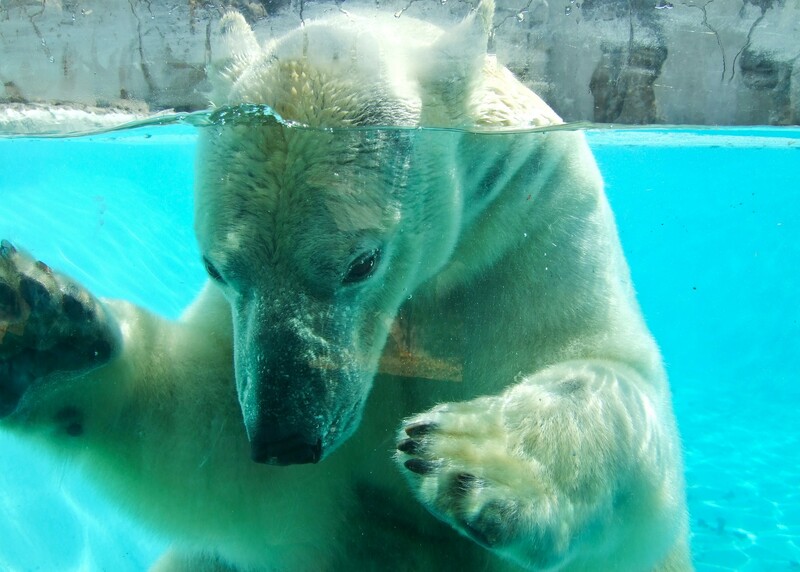 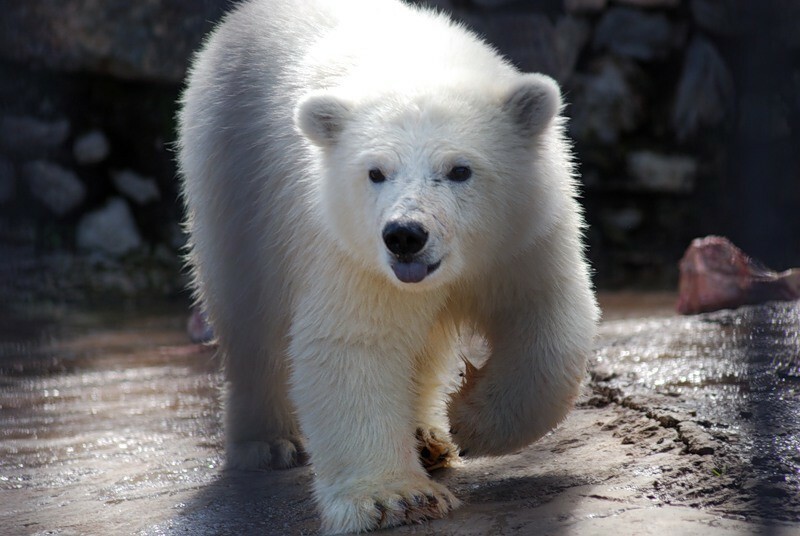 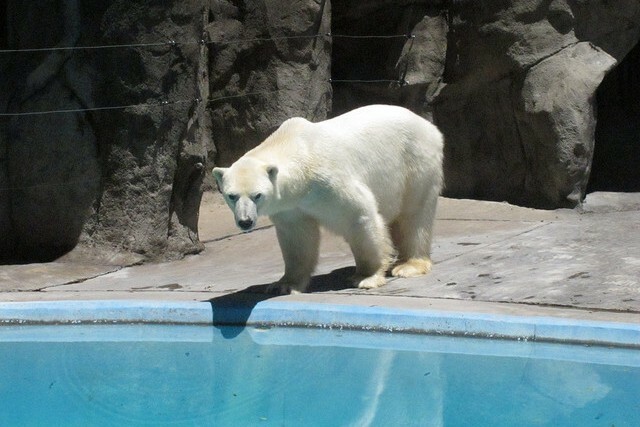 There is only little specific information about the polar bears in the zoos of Mexico. 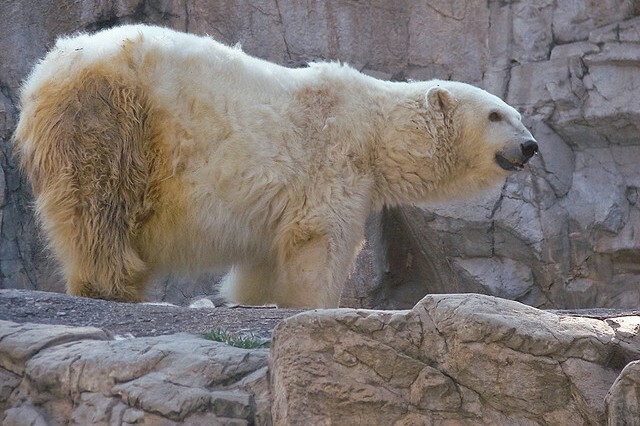 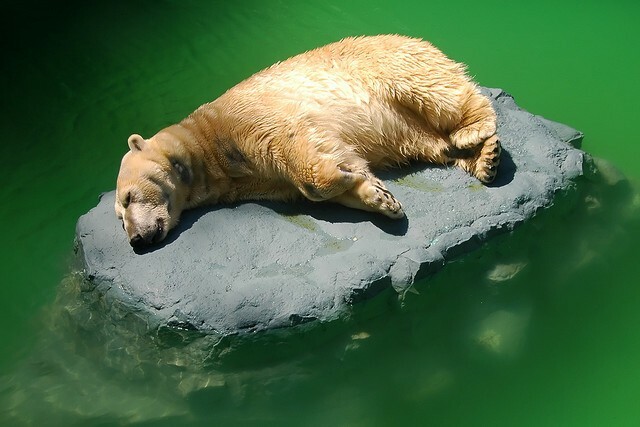 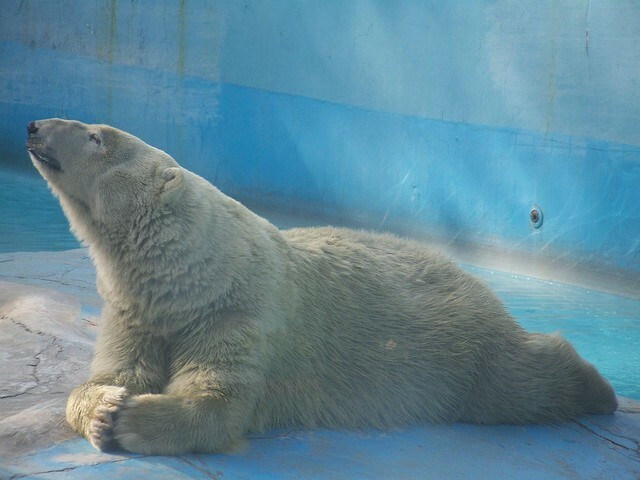 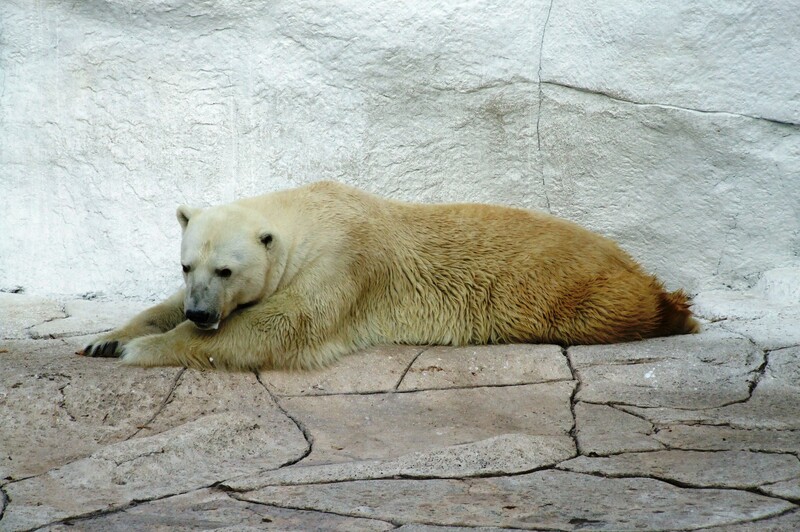 There was an information that he male polar bear Chuckhi in the Zoológico Guadalajara is dead, but there wasn’t a confirmation from the zoo.